On top of being essential tools in most mobile users’ arsenal, some Android apps drain batteries at an alarming rate. Every app uses power, but some require shocking amounts of resources to perform correctly. Thanks to a robust amount of features, a few apps guzzle outrageous amounts of power. These programs stand out from their counterparts simply by how much energy they consume. From requiring GPS to constantly uploading video content, there are plenty of ways that an app can drain your battery. While most Android phones easily go a day between charges, some apps make lasting all-day nearly impossible. Aside from utilizing simple maintenance tips, the best way to preserve batteries is knowing which apps drain the most power. If your phone is constantly on the brink of running out of juice, over-indulgent apps are most likely the culprit. On average smartphones last 21 months if charged properly, so any phone that acts up before then is suspect. As long as all the hardware is intact, there’s no reason why your phone shouldn’t last an entire day. Reaching the full potential of any battery starts with optimizing the apps that are used on it. To get the most out of any smartphone, knowing which apps to avoid is essential. On top of being the main culprits for draining batteries, they are also the easiest problems to fix. Simply deactivating notifications will make a difference, but some programs should be replaced all-together. For this reason, we compiled a list of Android apps that guzzle the most power. These programs drain batteries at an alarming rate, so make sure to avoid using them when power is low! Facebook is notorious for consuming data. Android App #3: Facebook & Messenger – When Mark Zuckerberg & fellow Harvard roommates created Facebook in 2004, they unintentionally changed history. At first Facebook was only available to Ivy League students, but by 2006 anyone over 13 could create a profile. It quickly exploded in popularity, & remains the most powerful social media platform in the world. Currently Facebook is available in 140 different languages in nearly every country on the planet. A staggering 2.2 billion users utilize Facebook every month, & over 30,000 employees maintain the platform. Their 2017 revenue exceeded $40 billion, so the future looks bright for Facebook. Unfortunately, Facebook’s wild success comes at the detriment of countless batteries. This app is notorious for eating into storage as it continuously runs while the phone is on. Facebook’s slew of features drastically drains performance, which means extreme measures should be made. There’s no replacing this revered social media platform, but users do have access to some simpler versions. 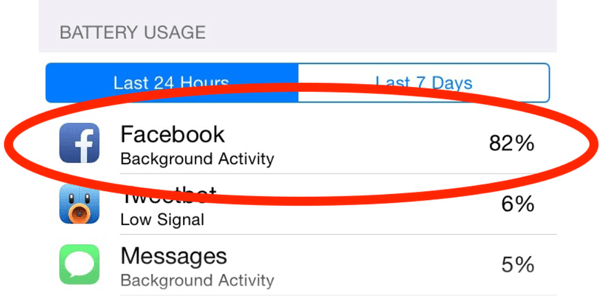 By downloading Facebook Lite & Messenger Lite, the impact on your battery can be minimized. 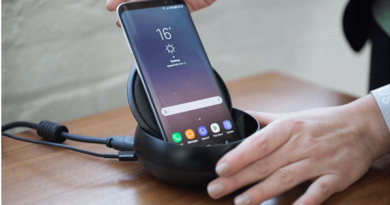 This transition comes at the cost of video calls, but it’s well worth it for those who are running low on battery life! Put restrictions on Tinder before it takes your battery life hostage. Android App #2: Tinder – Ever since it was launched in 2012, this seductive program pioneered location-based social search mobile apps. By 2014, Tinder was registering over 1 billion swipes per day. After expanding into multiple paid features & offering services around the globe, Tinder exceeded 3.7 million paid subscribers. Unfortunately, Tinder’s global popularity isn’t a victory for batteries. 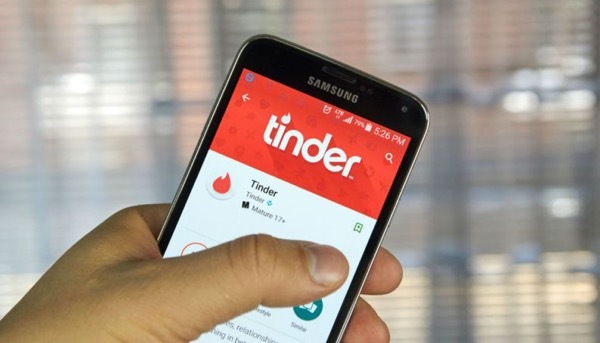 Thanks to their never-ending search for nearby accounts, Tinder is constantly checking users’ locations. This excessive GPS use drains batteries, but there is one way to mitigate the damage. Switching from the “always active” user, disabling notifications & turning off the app’s background refresh does wonders. There’s no reason to let Tinder run wild in the background, so regain your battery life by establishing some boundaries! This app is devastating for batteries. 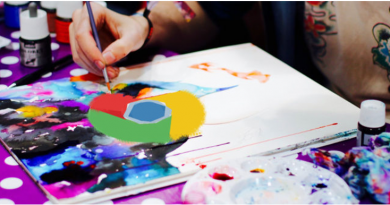 Android App #1: Snapchat – Out of all the apps that guzzle energy, one main culprit has been identified by every respectable website. 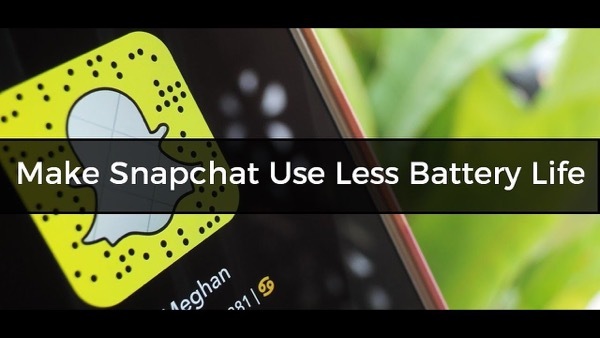 Thanks to its excessive use of multi-media, Snapchat is public enemy number one for smartphone batteries. Over 187 million users unintentionally drain their batteries every day with this over-indulgent program. Avoid this pitfall by enabling Travel Mode, which prevents Snapchat from pre-loading images & videos to your feed. For those who’s batteries are on the brink, uninstalling this app & utilizing Instagram stories is the best option. There’s always an easier alternative, so plan out which social media app is best for your battery.